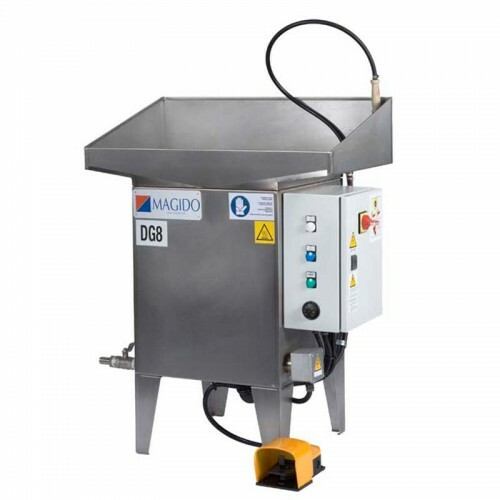 Working Dimensions - 19" x 19"
Overall Dimensions - 32.25" x 23.25" x 43"
The Magido DG-9 model is manual sink-style parts washer that will adapt to any workplace due to it’s small size. The wash system is constructed using AISI 304 stainless steel unlike most of the traditional washers on the market that are made from thin plastic. Each washer is equipped with an external magnetic drive pump, flo-thru brush, heater and a liquid level sensor to protect the washer. 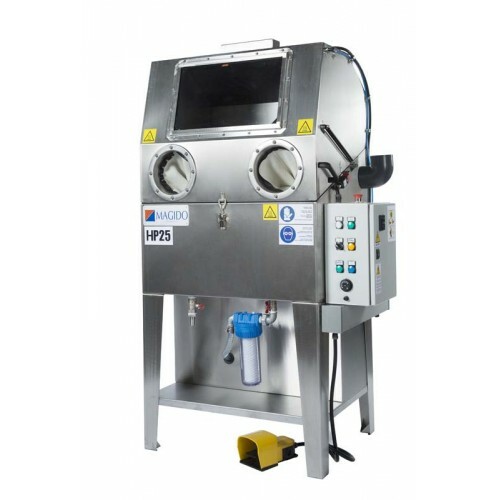 Working Dimensions - 19" x 27"
Overall Dimensions - 36" x 20" x 43"
The Magido L-7 model is manual vat-style parts washer that will adapt to any workplace due to it’s small size with the added flexibility to soak your parts. 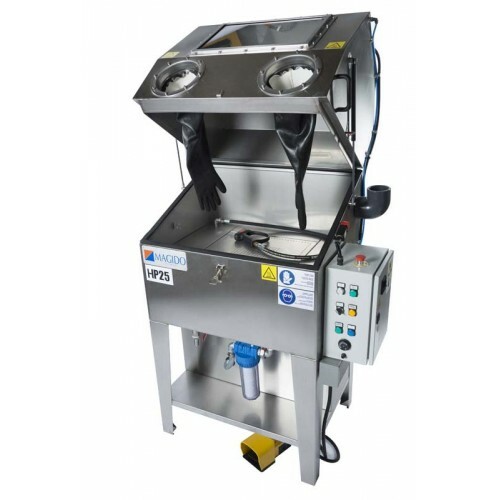 The wash system is constructed using AISI 304 stainless steel unlike most of the traditional washers on the market that are made from thin plastic. Each washer is equipped with an external magnetic drive pump, flo-thru brush, heater and a liquid level sensor to protect the washer. 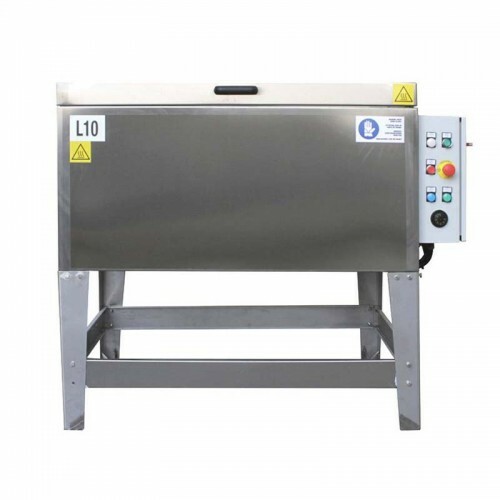 Working Dimensions - 27.5" x 19.25" x 19.5"
Overall Dimensions - 45" x 26.75" x 61.75"
The Magido L-10 model is manual vat-style parts washer that will adapt to any workplace due to it’s small size with the added flexibility to soak your parts. 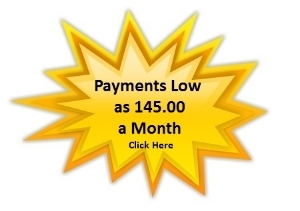 The wash system is constructed using AISI 304 stainless steel unlike most of the traditional washers on the market that are made from thin plastic. Each washer is equipped with an external magnetic drive pump, flo-thru brush, heater and a liquid level sensor to protect the washer. Working Dimensions - 34.5" x 23.25" x 19.5"
Overall Dimensions - 51.75" x 35" x 45.75"
The Magido HP-25 is a heated water blasting cabinet made entirely of AISI 304 stainless steel. 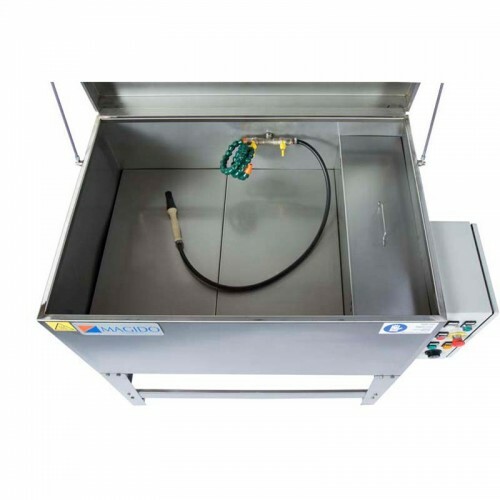 This wash system was developed for technicians that need to reduce their cleaning time by simply blasting the parts clean with a heated aqueous solution. The high-pressure spray wand capable of delivering up to 750 psi! 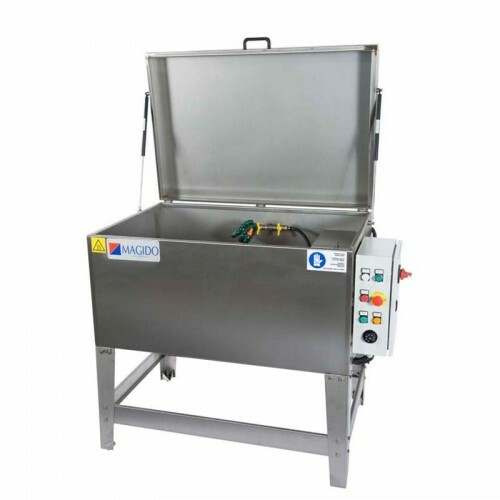 Working Dimensions - 25" x 33.5" x 25.5"
Overall Dimensions - 43" x 69" x 29.5"
The Magido HP-30 is a heated water blasting cabinet made entirely of AISI 304 stainless steel. This wash system was developed for technicians that need to reduce their cleaning time by simply blasting the parts clean with a heated aqueous solution. 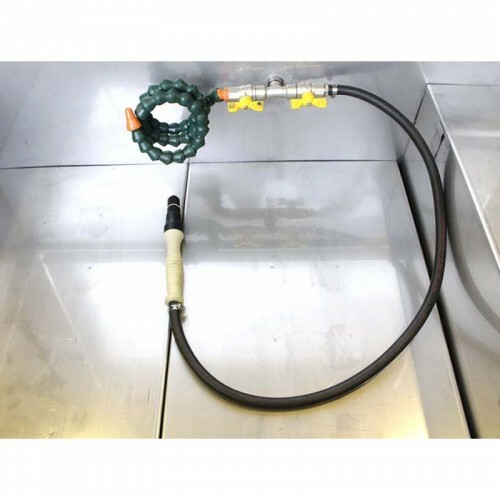 The high-pressure spray wand capable of delivering up to 750 psi! Working Dimensions - 25" x 49" x 25.5"
Overall Dimensions - 59" x 69" x 29.5"